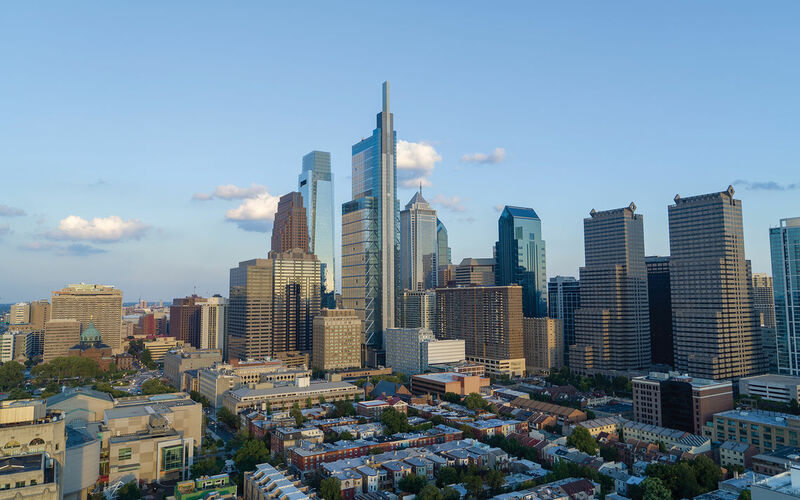 Center City District and Central Philadelphia Development Corporation produce a wide range of reports, newsletters and publications to help keep you informed. 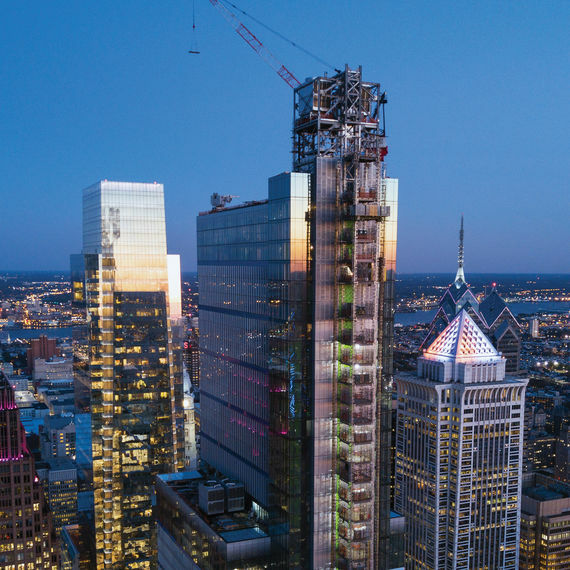 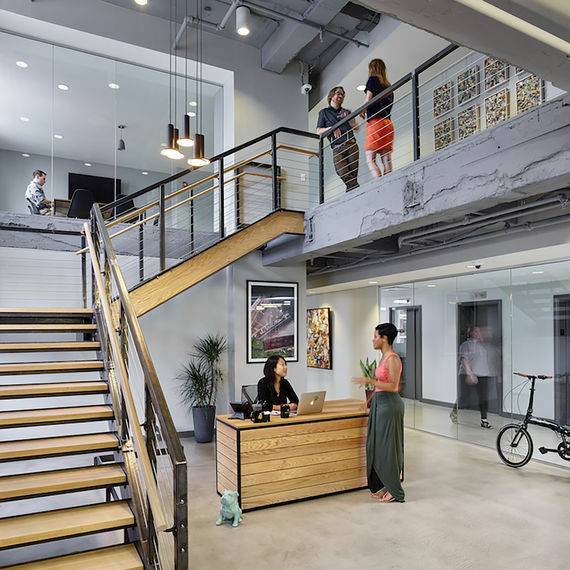 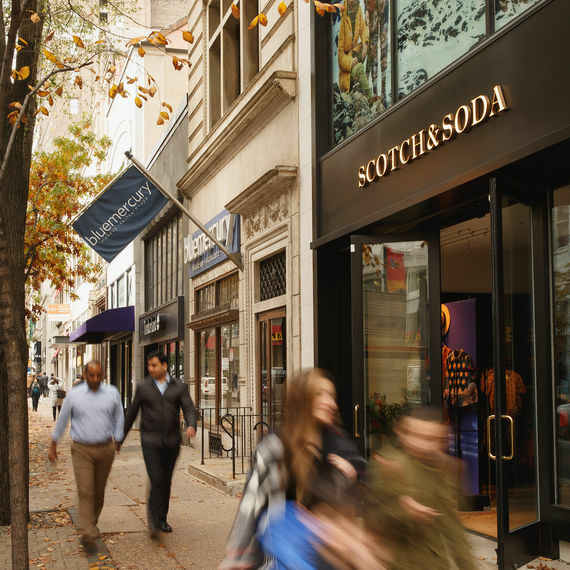 This annual report look at Center City retail market trends, including analysis of retail demand, demographics, annual retail survey results, pedestrian counts and a map of new major retailers. 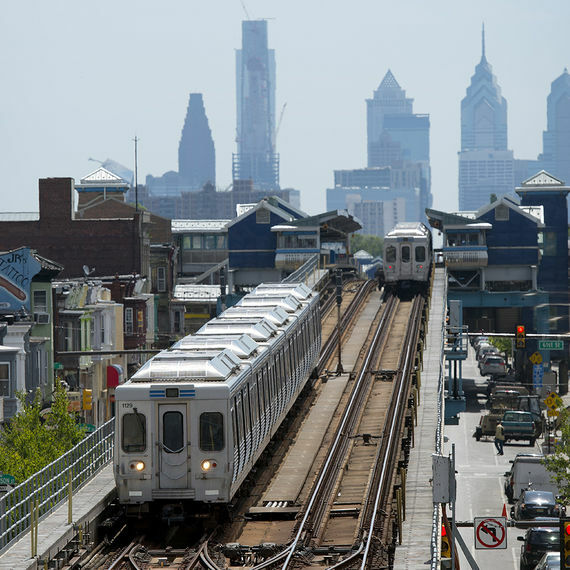 This report is meant to start the conversation about traffic congestion, focusing on why it occurs, how it is (or isn’t) currently being managed, and what Philadelphia can do differently to improve conditions. 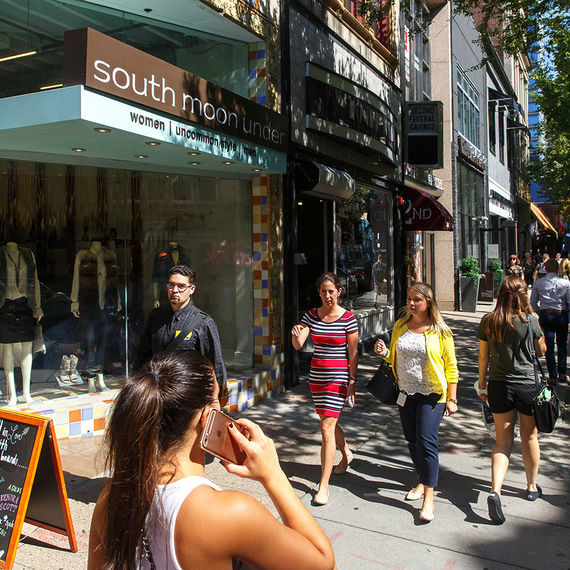 With 20 cameras that measure pedestrian volumes 24 hours a day, the CCD now provides retailers, brokers, and developers with detailed counts and analyses of hourly trends. 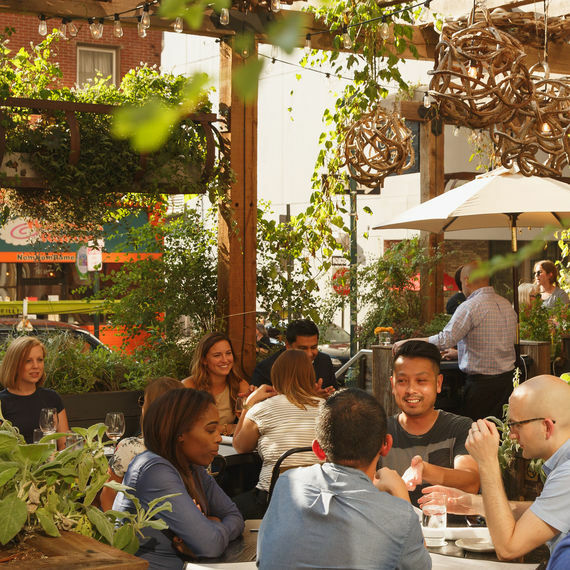 The Outdoor Seating report is an annual survey of outdoor cafés and seating in and around downtown Philadelphia. 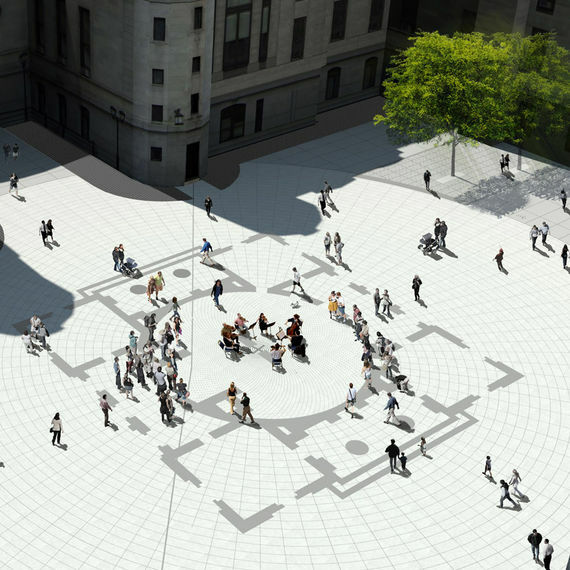 A reimagining of the courtyard of Philadelphia's historic City Hall, produced by WRT for the Center City District. 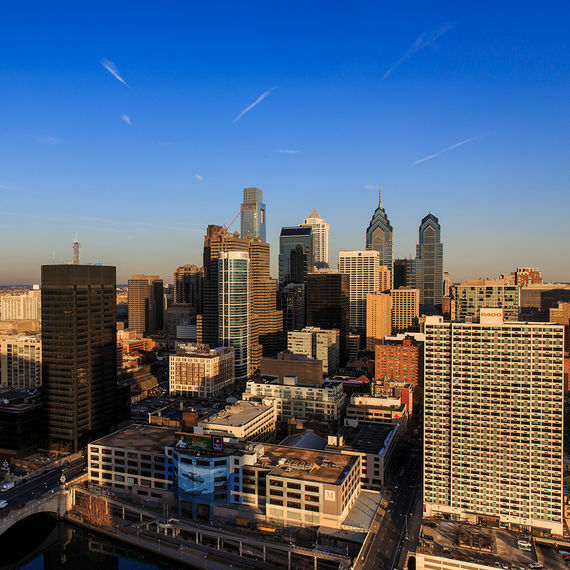 To order any of these publications, please call 215.440.5500. 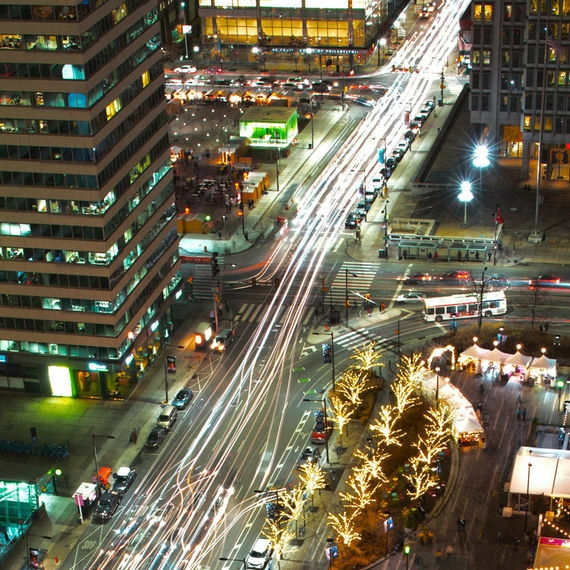 If you would like to receive email updates when we release new publications, please click here. 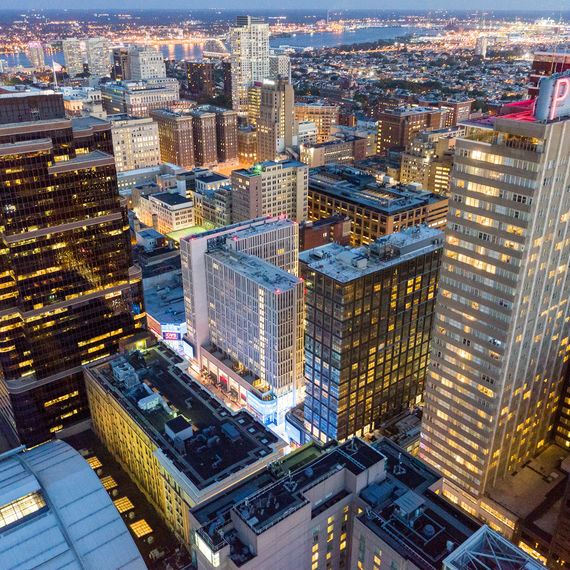 This report details how workers in Center City and the region arrive at their jobs and the impact these choices have on Philadelphia's downtown economy. 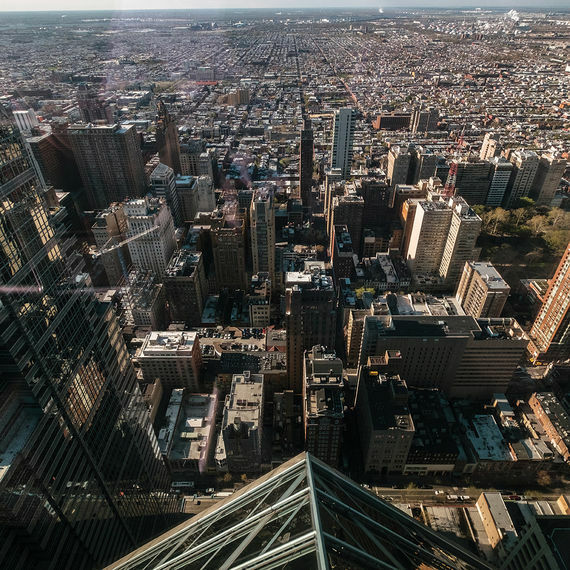 Philadelphia’s dense, compact downtown and relatively flat topography are excellent for bicycle commuting. 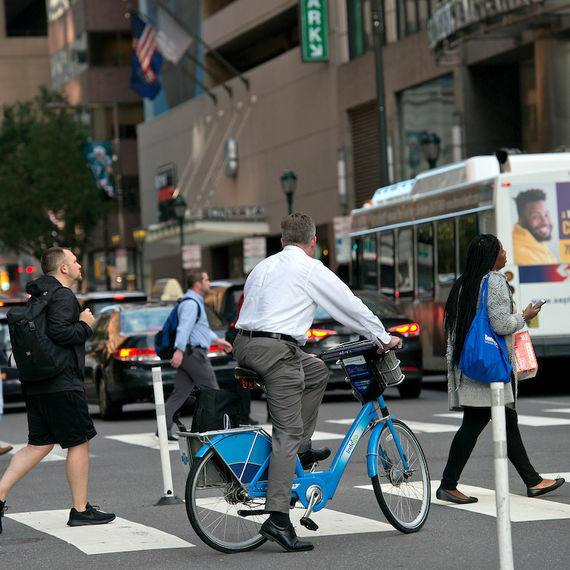 A survey and report by CCD shows the cycling numbers have reached a plateau.